#AQuietPlaceAtMAMI was superb! It may not have been intended but felt so allegorical on so many levels. Silencing of speech in today’s world. No press. No Internet. One sound from you and you are done for. A world where there is no voice, & yet some hope lingers. And this is just not America. It is all over the world. 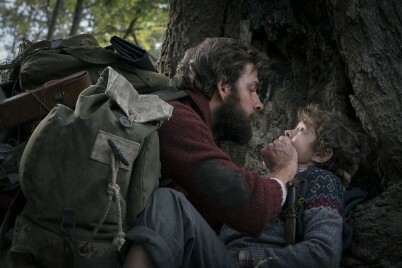 “A Quiet Place” also made me see the creatures as online trolls, who will not spare you. Who will hear you from miles afar. They just will.